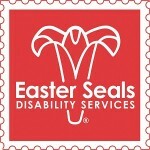 Easter Seals Hawaii has been providing services to infants, children and adults with disabilities and other special needs, and support to their families since 1946. It’s part of a national organization that has been providing services and programs to individuals with special needs for 90 years. Easter Seals is recognized universally for its system of identifying the needs of people with disabilities and providing services to effectively meet these needs. 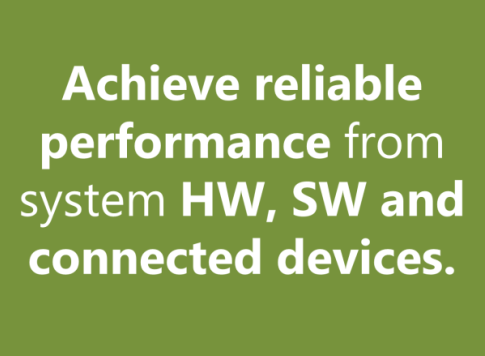 Easter Seals Hawaii has embraced virtualization and found success in improving server utilization and reducing costs with its deployment of Microsoft Windows Hyper-V Server. The organization employs almost 500 people. They have 5 Hyper-V host servers and 15 standalone physical servers in 13 locations across the state. It has revenue of $18 million annually and receives about $1.5 million in donations a year. The client side runs a combination of Windows XP and Windows 7; servers are running Windows Server 2003 R2 and Windows Server 2008 R2. 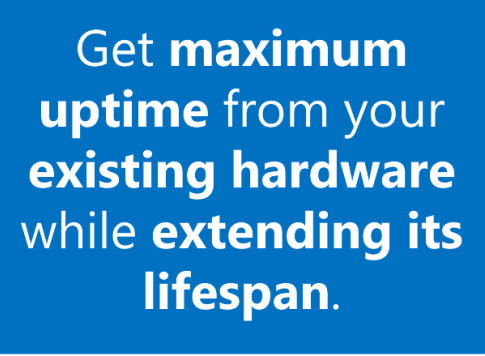 Are you doing everything you can to ensure your Hyper-V performance is optimized?